When a woman gets pregnant, her body goes through a lot of changes in order to prepare for the new life that is nurturing within her. This can cause a lot of mental and physical stress on the mother to be, which is not good for her or her child’s well-being. According to the American Pregnancy Association, research has determined that a massage has certain benefits that can help women immensely during their pregnancy. If you’re looking for a prenatal massage in Folsom, it is best to only trust certified massage therapists since a mother and her baby are both vulnerable during this time. Make sure you go to a well-known health and wellness spas in Folsom like The Healing Station to ensure your safety. Part of the physical changes that women go through during pregnancy is swelling and pain in different parts of the body. This can be very discomforting, putting even more stress on their bodies that can affect the child they carry inside them. An hour of prenatal massage can help reduce swelling in hands, ankles and feet as well as relieve tension throughout the body. Massages are also proven to stimulate the release of endorphins throughout the nervous system that can help the mother deal with pain better. The effects of sciatic pain, calf cramps, back pain and neck pain will be lessened, making for a more ideal pregnancy. Research has also found that women who receive massages during pregnancy have better hormone regulation which vastly improves their cardiovascular health. Prenatal massage can reduce stress-inducing hormones like cortisol and norepinephrine. A significant increase in dopamine and serotonin were also noted, which indicates decreased levels of stress and the feeling of depression. Better hormone regulation can also reduce complications in childbirth and the baby’s health. 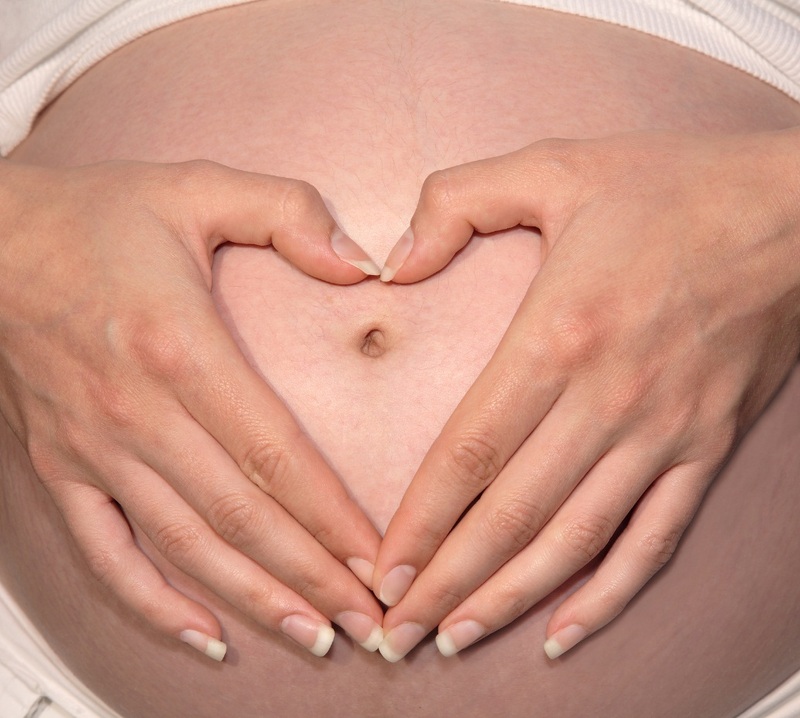 A prenatal Folsom massage can also help increase blood oxygen levels to 10–15 percent immediately after the massage. This means that both mother and baby get more much needed nutrients. Blood and lymph flow are also increased which helps counter toxins in the circulatory and lymphatic systems. If you are looking for a massage in Folsom, CA, contact The Healing Station today by using the “Schedule Online” button at the top of our website or call us at 916-294-9980.